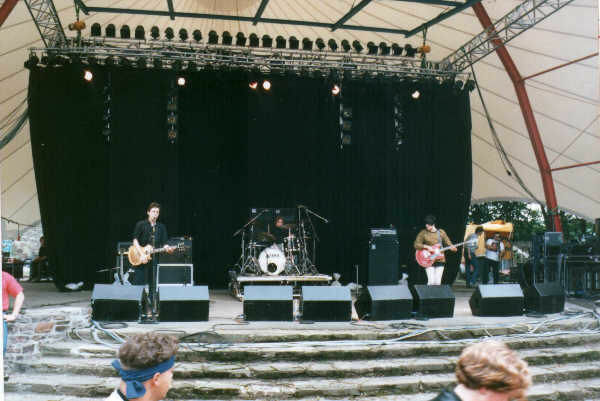 I haven't shared a full show for a while so here's a full live performance by Galaxie 500 at the Burgerweehuis, Deventer, Netherlands from 23 years (and one day) ago. The first couple of tracks are actually from the soundcheck, so more than a full show! Plenty more full shows to download over here. « It's A Head Full of Wishes annual survey time!